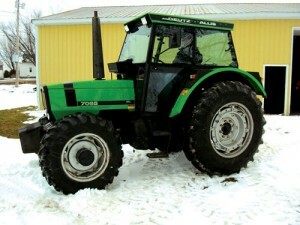 Farm Auctions are the best way to liquidate your farm or ranch. Farm auctions are our favorite type of auction. Farmers are well versed in the auction method and a high percentage of all used farm equipment is bought and sold at auction. 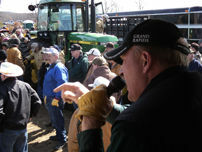 Farmers know farm auctions. 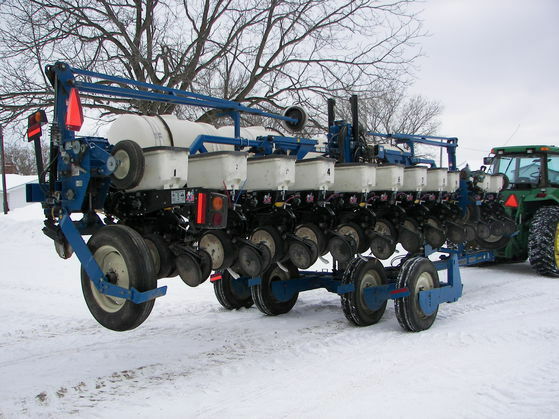 Whether it is late model field ready equipment or a highly sought after antique…farm equipment is our passion. 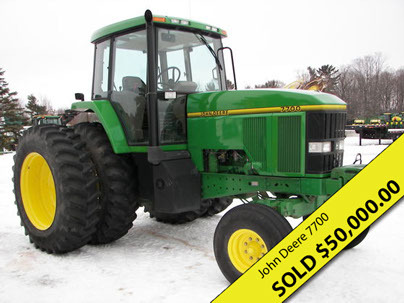 Our staff is well-versed and knowledgeable in the farm equipment auction arena. From setting up, cleaning and making your equipment ready for auction. To cleaning out the shop, arranging the tools and making everything ready in the tool shed for auction. 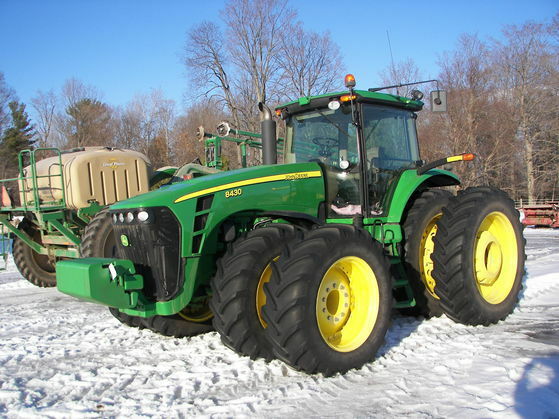 We would love to talk to you about your farm auction. Getting your farm auction seen by the buying public is our top priority. We will develop a comprehensive plan to best utilize your advertising dollars. We utilize all available advertising stream for your farm auction. Internet advertising and traditional print advertising in main stream farm media is the base of our advertising plan. We also utilize direct-mail and hand distributed advertisements to make your farm auction stand out. Item set-up and arrangement are crucial to the success of our farm auctions. Each individual auction has it’s own unique requirements. Clean and straight presentation of items is very important, but other things may be necessary. Cleaning your equipment and making repairs are things we handle on a case to case basis. We do everything necessary to ensure your farm auctions success. We know what you’re selling! Selling your new or gently used equipment isn’t new to us, we know how to advertise and sell your equipment. 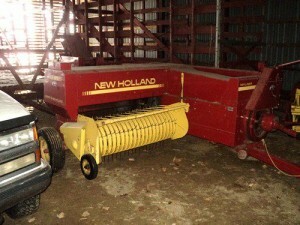 Late model equipment and tools are great items to be sold at auction. 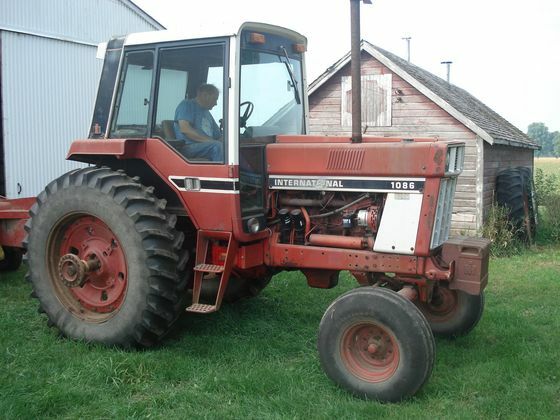 Good used farm equipment is in high demand. We love selling antique farm equipment at auction. 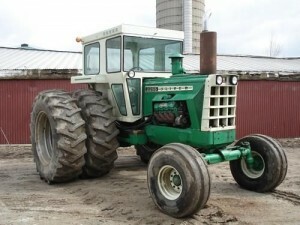 High desire and collectible aspects of antique farm equipment make it a major draw for farm auctions. 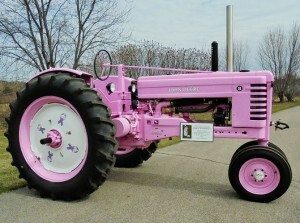 As collectors ourselves we understand the antique farm auctions market. We can help you maximize your antique farm equipment collection. This fully restored (in pink) John Deere B sold for $5500 at a farm auctions in Hudsonville, Michigan in May of 2015. Since 2009 Vander Kolk Auction & Appraisal has sold over $10.15 million dollars in farm equipment at auction! Vander Kolk Auction & Appraisal Farm Equipment at auction. 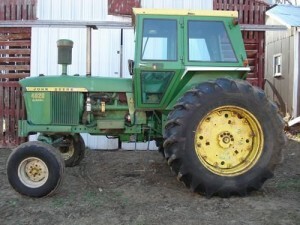 Oliver 2255 sold on Borculo Michigan farm auction.